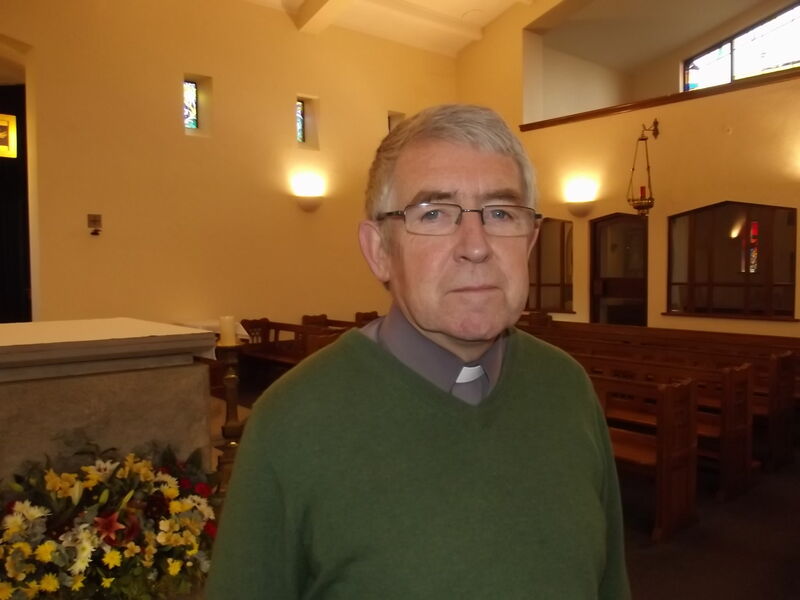 Father Gerry Murray will have responsibility as Parish Priest for Sacred Heart and English Martyrs. Father Fitzpatrick will soon be leaving English Martyrs and it has been decided that the three parishes will be served by Father Gerry Murray and Father Matthew Pittam. Father Gerry will have responsibility as parish priest for Sacred Heart and English Martyrs, and Father Matthew for Monks Kirby. Each parish will keep their separate identity. This is a significant change in the life of the parishes, and Father Gerry and Father Matthew would appreciate your prayers, co-operation, patience and understanding as this change takes place.